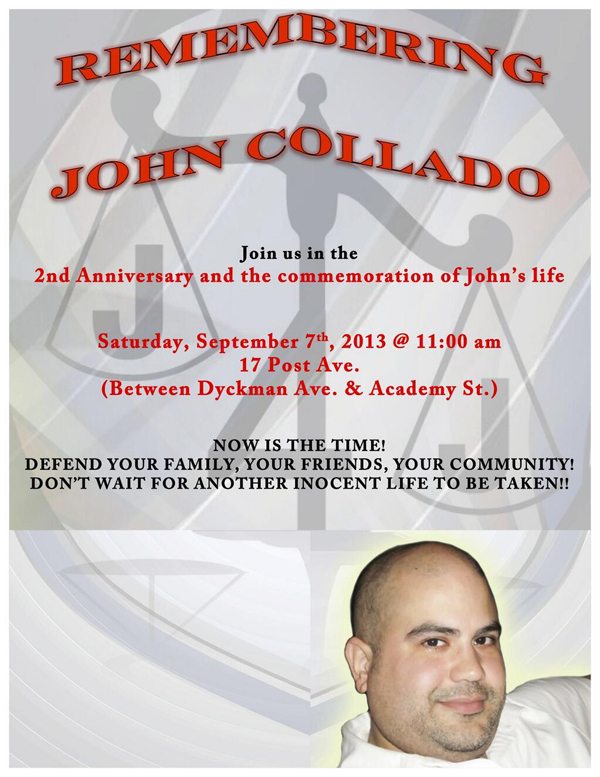 Da Urban Butterflies will join the Collado family-Saturday, September 7th in its 2nd Anniversary Vigil to Remember John. 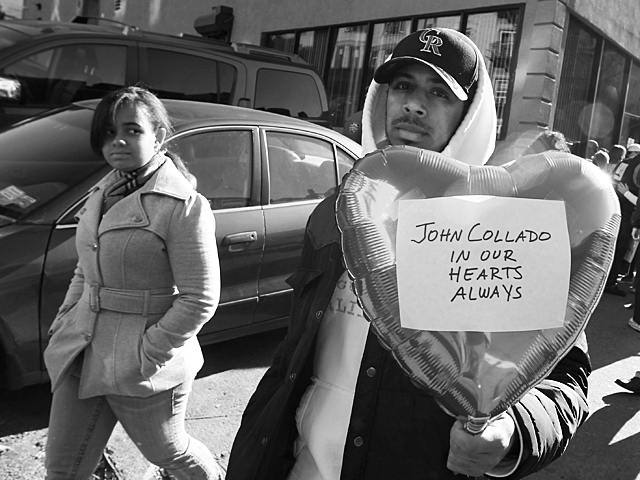 In our commitment to social justice and our work to end police brutality we are inviting our friends to be in solidarity with the Collado family in remembering the life of their beloved and demanding justice. John Collado, 43, was killed after he attempted to break up a fight between one of his young neighbors and Det. James Connelly, who was in plainclothes at the time and didn’t identify himself as an officer. After two years, once again the criminal justice system has failed to do justice letting a killer cop go free and back in the streets. 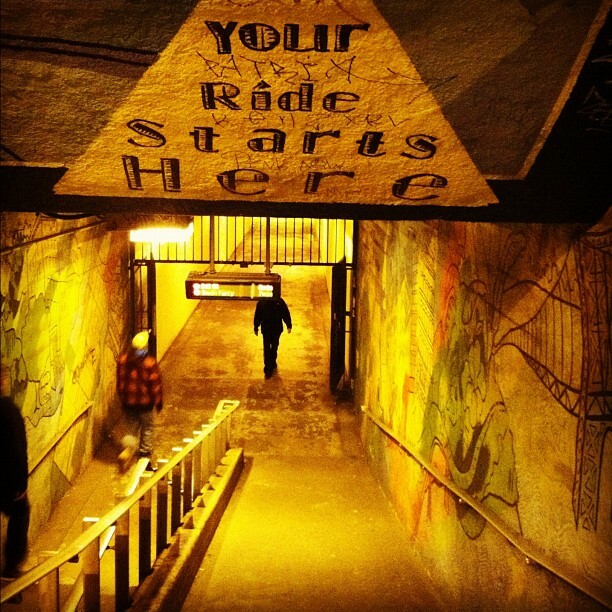 From Rammarley Graham to Reynaldo Cuevas, From Kimani Gray to Trayvon Martin, From Sean Bell to John Collado. Enough is Enough!